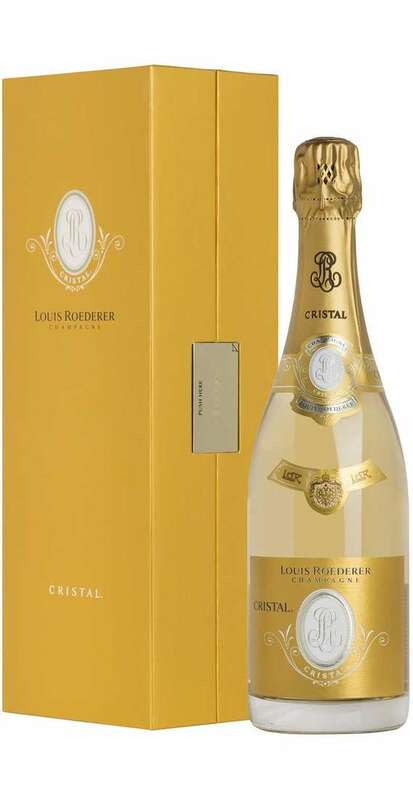 A celebrating Champagne with a unique, bright and captivating essence. 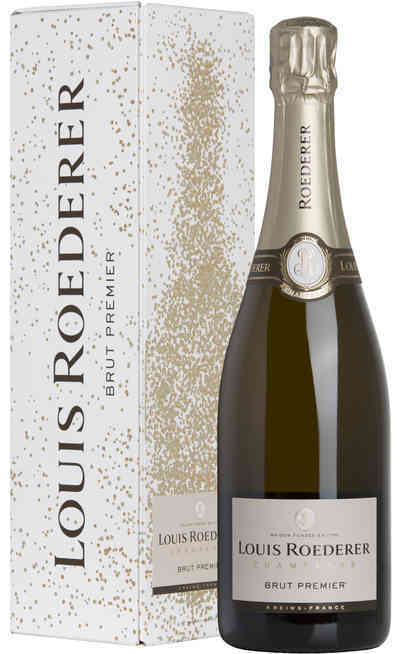 The denomination of the Maison Louis Roederer is the Champagne AOC. 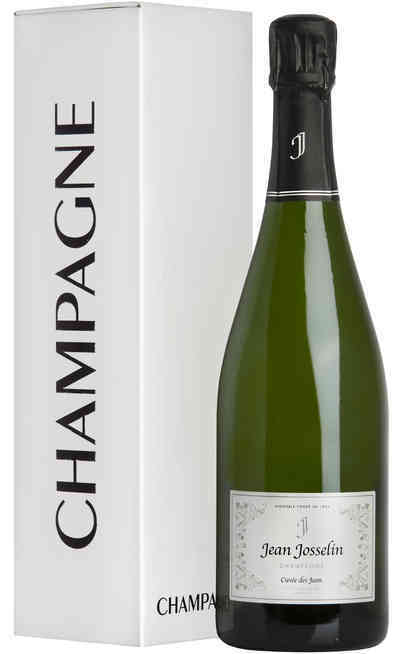 The blend is made with 55% of Pinot Nero and 45% of Chardonnay grapes. 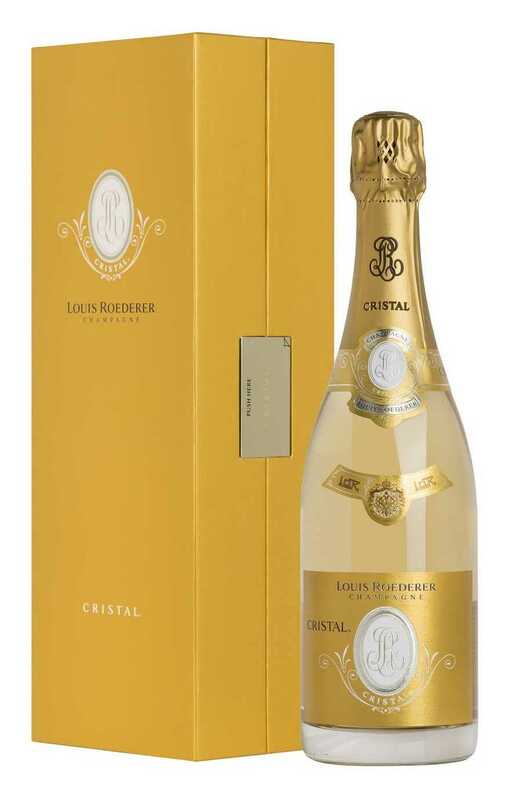 The Cristal is the most renowned wine of the maison and the year 2008 is a good example. 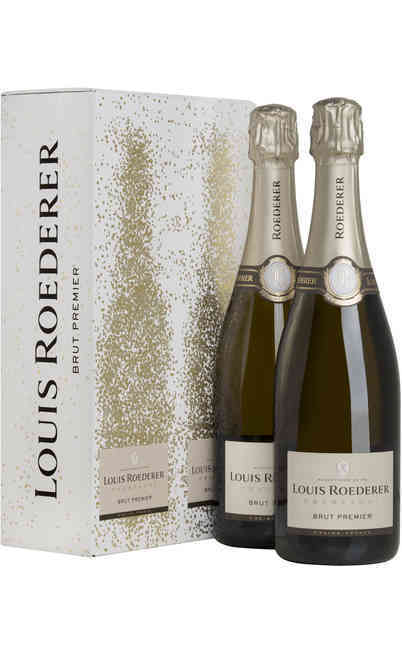 This wine is produced only in the proper years when the blend is perfectly mixed and it matures for 6 years in the cellar and further 8 months after the disgorging. 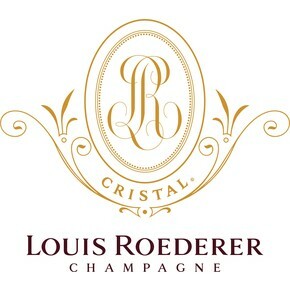 This Champagne Cristal 2008 Louis Roederer is fantastic from the beginning to the end, a powerful wine made by the strength of the Pinot Nero and the elegance of the Chardonnay. It is a paradisiacal wine and if aged it turns into divine. It has a bright straw yellow color with light amber reflections and a delicate, fine and persistent perlage. The smell has a rich and wide bouquet of candied citrons like lemon and orange together with white flowers like the lilium, and toasted dry fruits like nuts and almond. 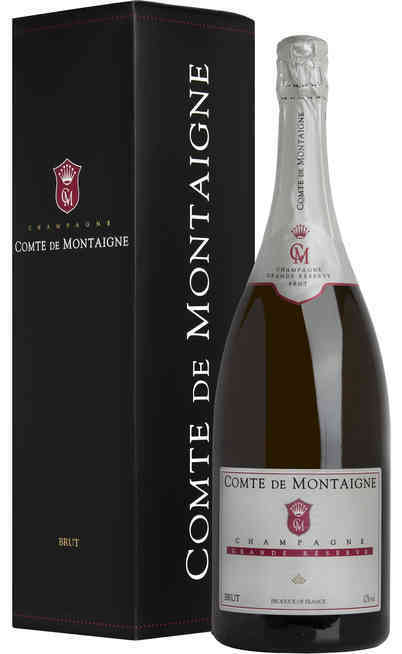 The taste is round and decided with a juicy and bodied structure which is also soft and creamy. 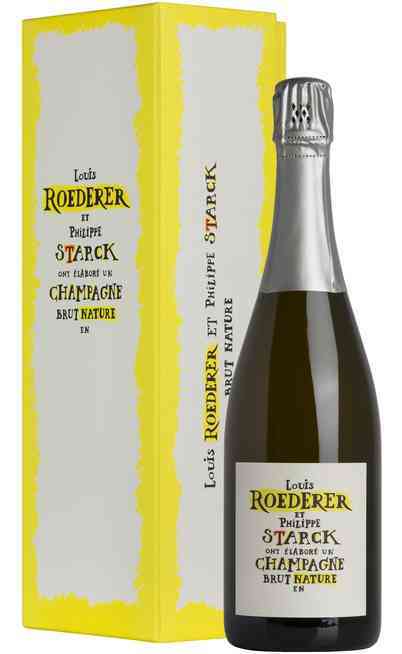 The structure is also refreshed by the lively character which exalts the fruits aromas of citrons and some floral ones. There is a harmony up to the end. It is perfect as meditation wine. It is also very good with delicate and prestigious courses such as the caviar, the fish, the mollusks and the crustacean such as the lobsters and the oysters. It must be served at 8°C and it must be served in a high and tapered wine glass. The proof is 12%.